Last year we reviewed the 2nd incarnation of the retro football bible, Got, Not Got and a few of the spin off titles that were starting to appear alongside it. There's no new version this year as instead, Derek & Gary have been busying themselves creating a wealth of club specific volumes, ranging from the giants of Man U and Liverpool, to the smaller, but no less loved clubs such as Norwich. 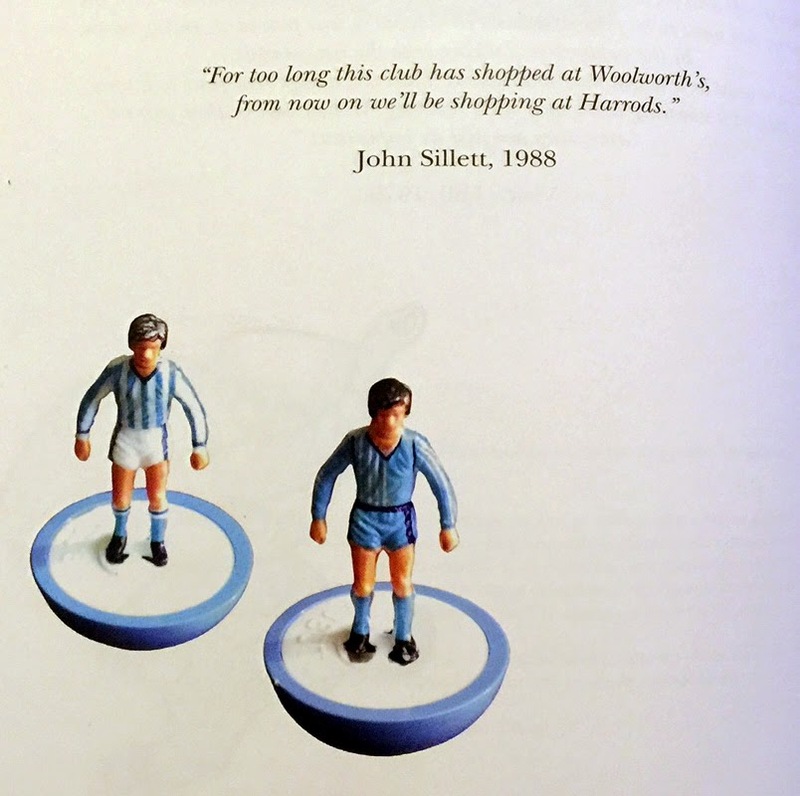 Falling neatly into that last category is The Lost World Of Coventry City. On top of that, anyone who's listened to our podcasts will know how often I've bemoaned the sheer lack of attention Coventry has had down the years, so to have an entire book all to ourselves is bliss! Following the usual GNGLWoF format, this is just chock full of pretty much everything you could imagine that's ever been produced with the CCFC name on it, from the standard club programmes, Subbuteo & Panini, through the more obscure stuff like myriad pin badges and CCFC gnomes, culminating in what must be the nadir of Coventry City memorabilia, the Cup Final 7", "Go for it City". 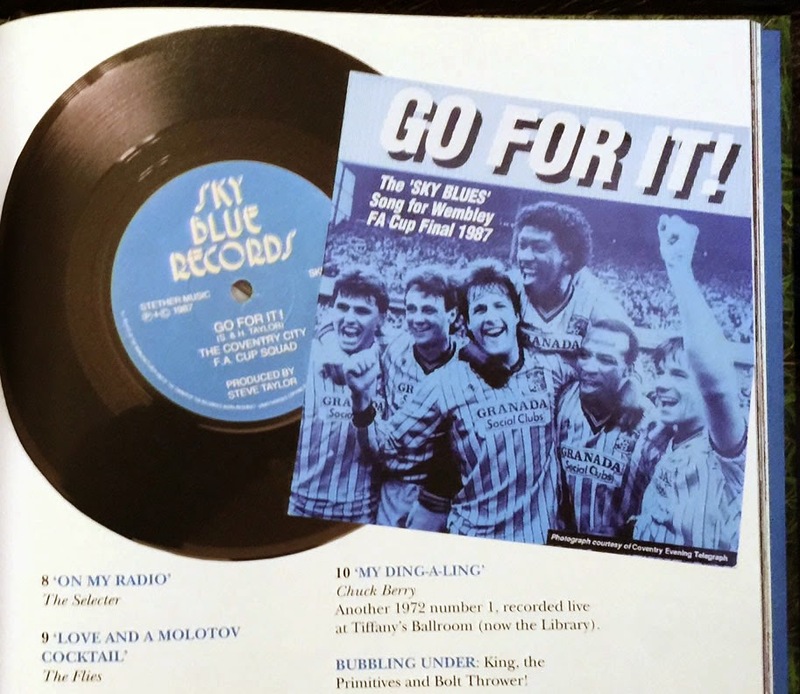 OK, so the single itself may not be all that bad and of course, anything to do with that Cup Final will always be endearing to any CCFC fan, but the B side, "Go for it Cupid" (my heart, shooting to win) is possibly one of the worst pieces of music ever set down on vinyl! 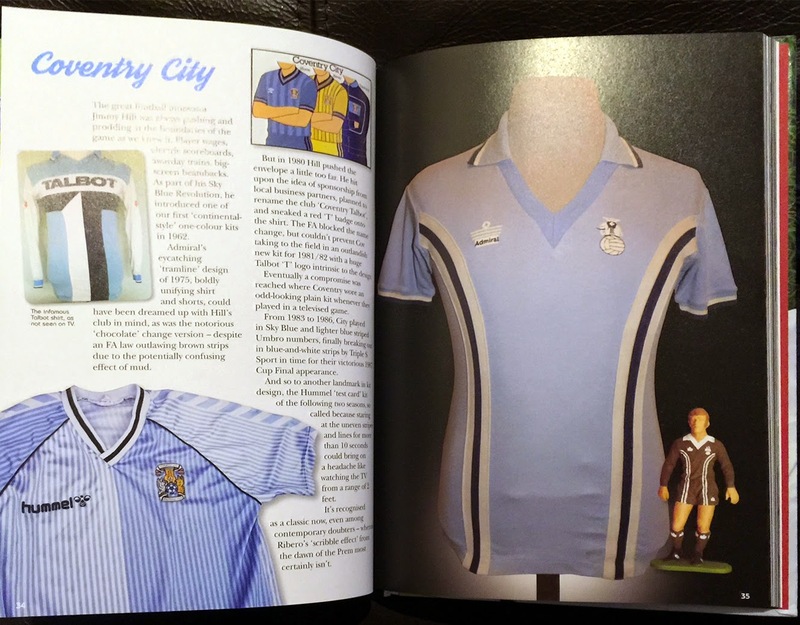 There are pages dedicated to Coventry's kit manufacturers down the years including the iconic Admiral & Hummel and the possibly less remembered Ribero, covering the infamous chocolate brown kit and of course, the test card shirt from the late 80s. The second book on review here is another that has me firmly within its target demographic. 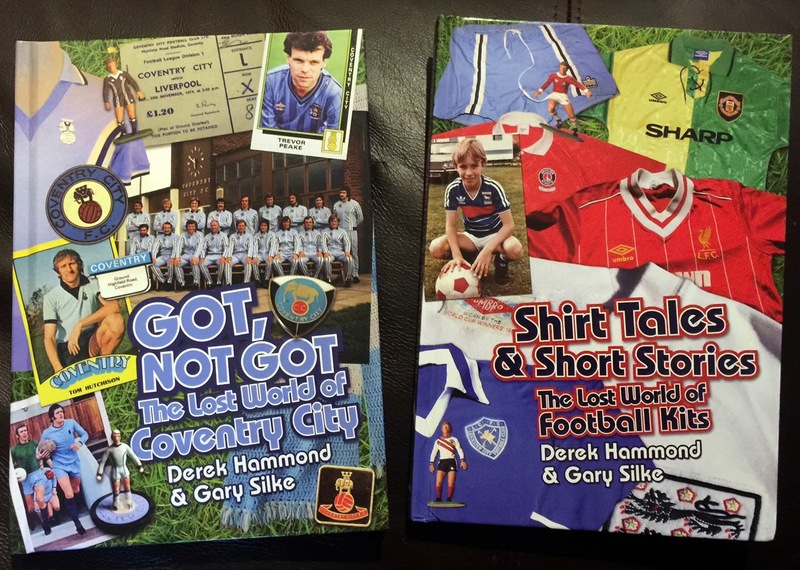 If I wasn't spoilt enough by a book all about Coventry, "Shirt Tales & Short Stories - The Lost World of Football Kits" is surely the icing on a book shaped cake. Covering English clubs from Arsenal to Wolves, it also features a selection of Scottish teams and a page for each of the home nations. Each team is given a double spread featuring several kits from their history, covering both much loved classics and also the ones some would rather forget along with text detailing the selections and a brief history of the clubs' shirts. A large amount of the photos are from the vast collection of Neville Evans who runs the National Football Shirt Collection, and these lend a real air of quality to the book, with each of his shirts lovingly and professionally photographed. 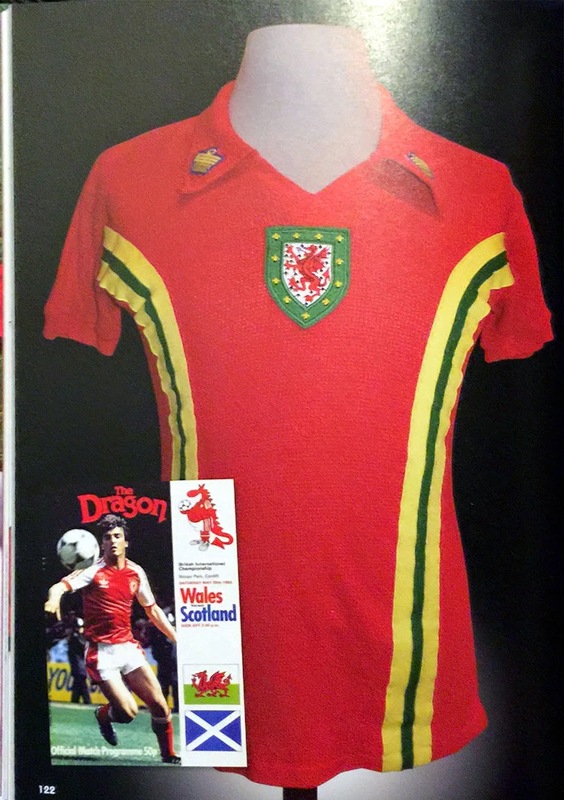 As well as the shirts themselves, scattered throughout the book are kit adverts from the 70s, 80s and 90s as well as shots of the kits in use from the time. 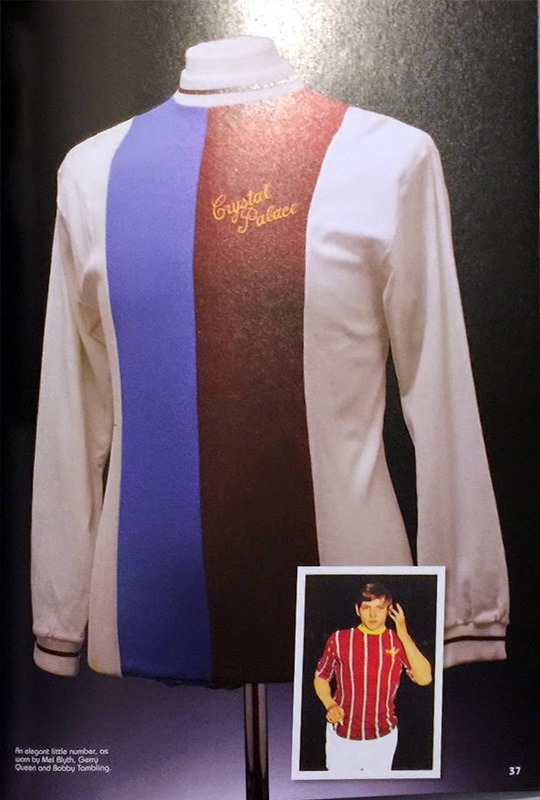 As with the CCFC book, if you have any interest in football kits whatsoever, this is an absolute must! It may not cover every club going, but those that it does are given the VIP treatment...and of course, that means there's room for a Volume 2! Whatever Happened To... Nasal Strips? Help Fight Cancer & Win a Kit Collection Book!